Complete design of the entire magazine including graphic design work on all elements. Nightlyfe Magazine launched to great fanfare in 2006 and had several issues printed and distributed before the print industry crash in 2008. 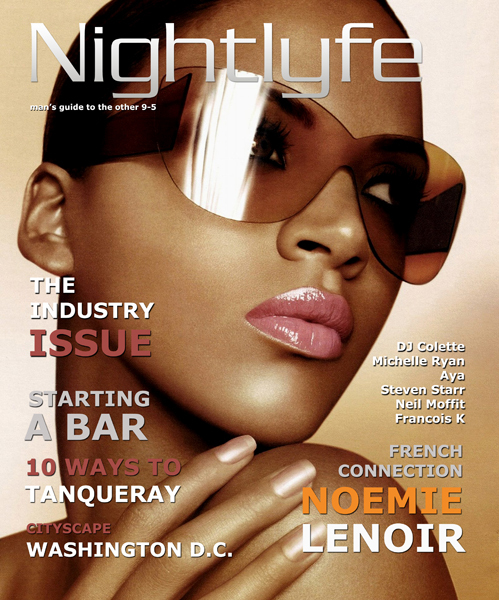 After that, the magazine went digital for a few more issues, before the re-branding to Nightlyfe TV in 2009.